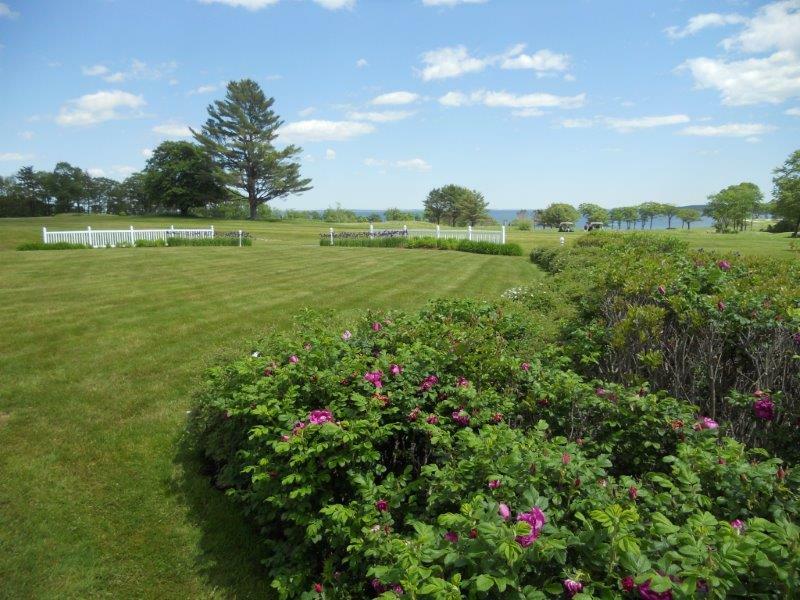 Beautiful views include the Samoset Resort Golf Course, the Village courtyard, plus countless views of Penobscot Bay. We are proud to offer these beautifully comfortable homes in a resort setting. We want you to feel “at home” for your “time away from home”. You may review the different homes available with details indicating the number of bedrooms and bathrooms along with the floor plan and location on the Community Map. • First step is to simply review the current rental listings found below..
discuss other options with you based on availability. Below are our vacation cottages, click the details or picture for further information regarding the rental unit listed. 3 bedroom, 2½ bath, ocean view, 1820 sqft townhome. 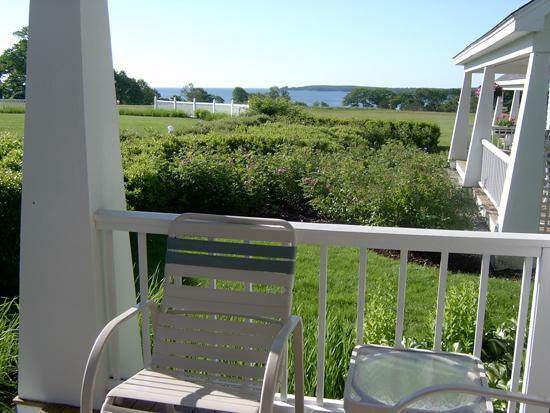 A beautiful rental townhome with an ocean view of Penobscot Bay. 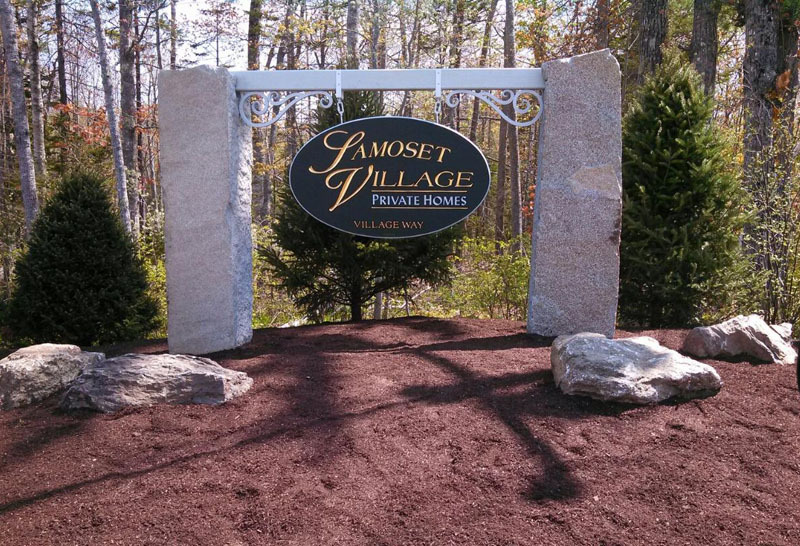 Includes all the amenities that the Samoset Village has to offer. For questions or to request further details regarding any of our rental listings or regarding any properties listed within this website please contact us online or toll-free at 866-348-4006. Links to general information regarding our vacation rentals. 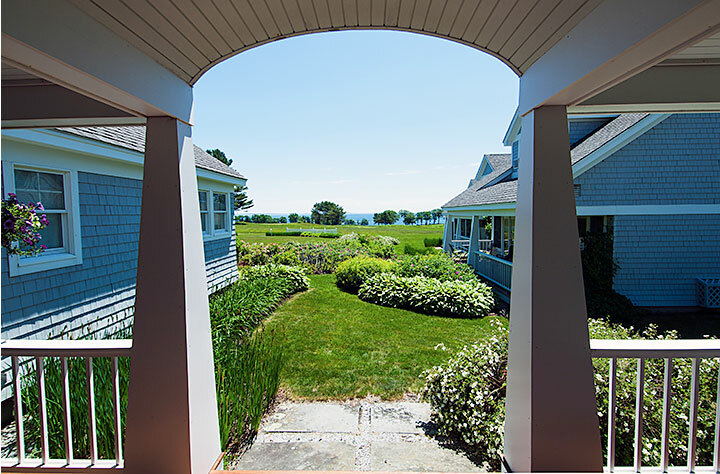 Located in Rockport Maine this distinguished community of year-round luxury homes situated in one of the world's finest vacation hot spots provides Samoset Village residents a vacation that never ends!